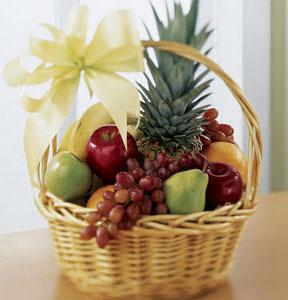 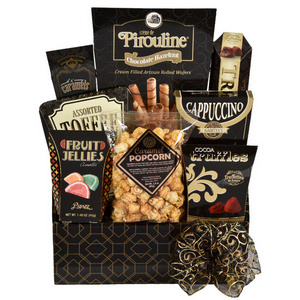 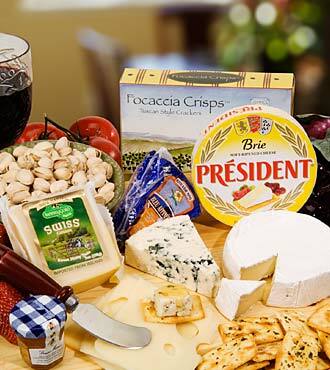 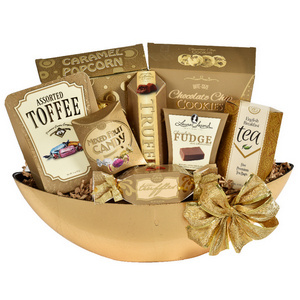 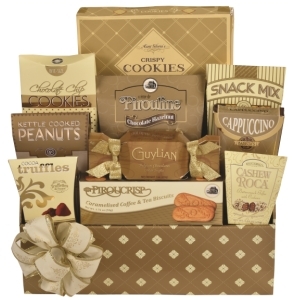 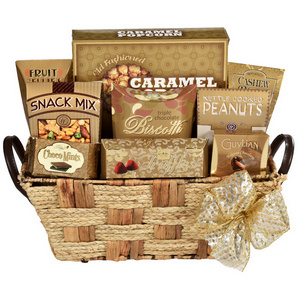 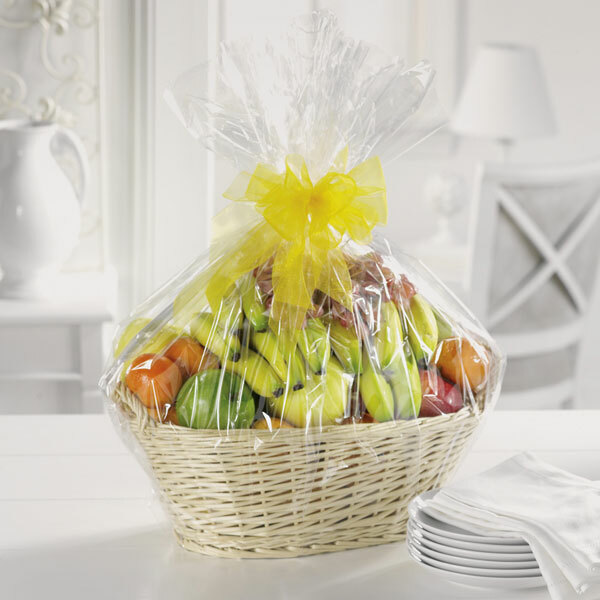 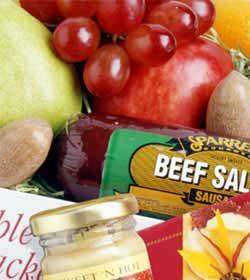 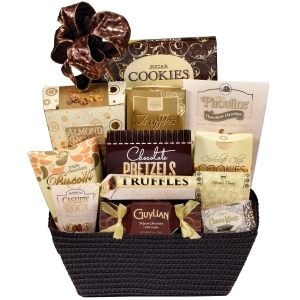 Fruit baskets and gourmet gift baskets for delivery across Canada. 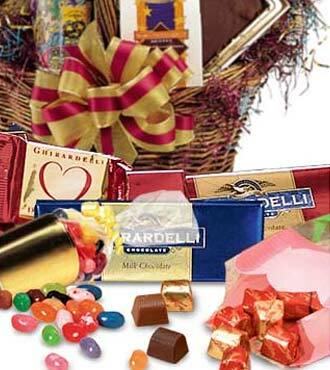 Assorted seasonal fruit, chocolates, snack and gourmet food. 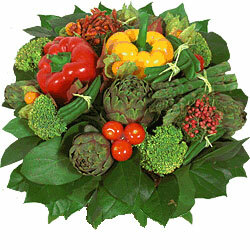 Shop flowers at Arum Florist and send flowers cheap with the best value and freshness. 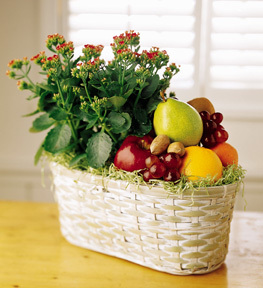 *Free Delivery for funeral home, Our beautiful casket sprays, sympathy arrangements, and memorial bouquets are carefully designed by florists to include traditional sympathy flowers in an touching arrangement.